To develop a site that was visually striking with an extremely user-friendly content management user interface for the client to update and manage their website effortlessly. The site also includes an online booking system. The site is built in WordPress. The key considerations taken into account when developing this site included the ease of navigation for the website visitor. 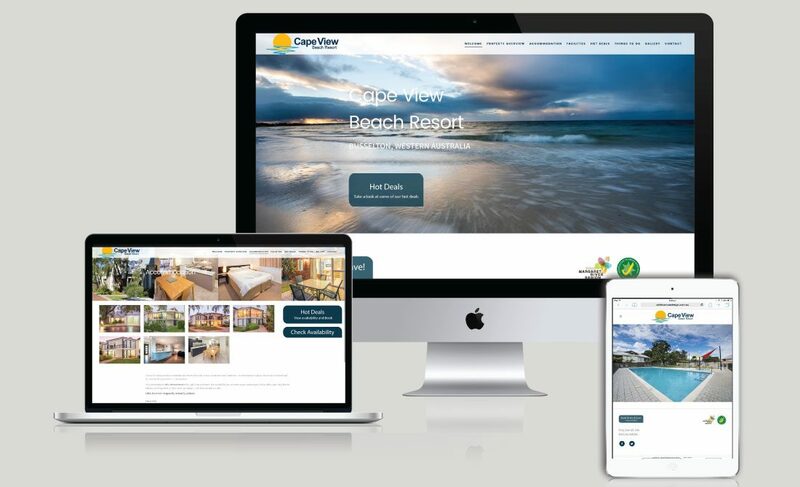 To develop a site which showcased the accommodation and activities for the traveller to the Busselton region. Creating a website that displayed strong imagery to ‘sell’ the holiday destination was imperative.